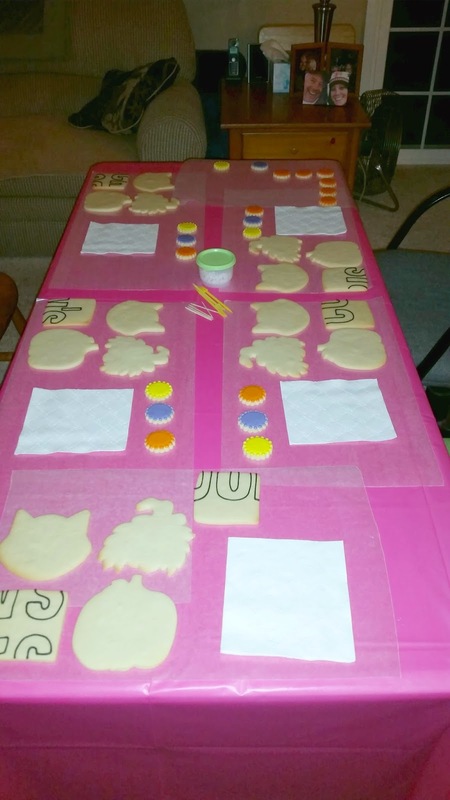 I hosted a cookie play date yesterday at my house. 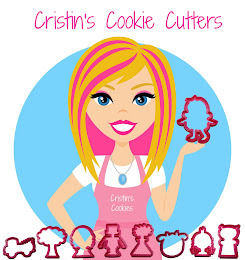 I invited 12 cookie decorators over and asked begged and pleaded for my cookie friend, Laura, to co-host with me and she was more than happy to partner up. I was really, really nervous, but as I got into the preparations, I knew it would be fun. To take the pressure off of me, I decided to make it a fundraiser for the Go Bo Foundation in the fight against Cancer. With all the generous donations from the cookie play date, together we raised $330 to donate and another $150 from a bake sale that I did last week and a bunch of us donated cookies to the bake sale in Wisconsin also. It felt good to do our small part. Like I said, I was super nervous, but Laura handled all the food for lunch and snacks which was my biggest stress point. My daughter made all the cookie dough and icing and coordinated one of the cookie projects. I baked 4 cookies for each participant, outlined some of them and also made about 40 mini cookies that I used as a taste test project. When Laura arrived, we colored all the icing colors needed and everyone started showing up. I was worried that I would feel in the spotlight which I really hate, but it was much more like a bunch of friends sitting around talking cookies. I did a short tutorial on how to use a Kopykake projector. 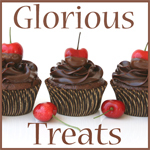 We talked about the difference in working with glaze icing vs royal icing. We did a quilt project to get everyone used to working with glaze. They could decorate their square however they wanted and just needed to fill in the outline section plain. Then we put all the squares together for a quilt. 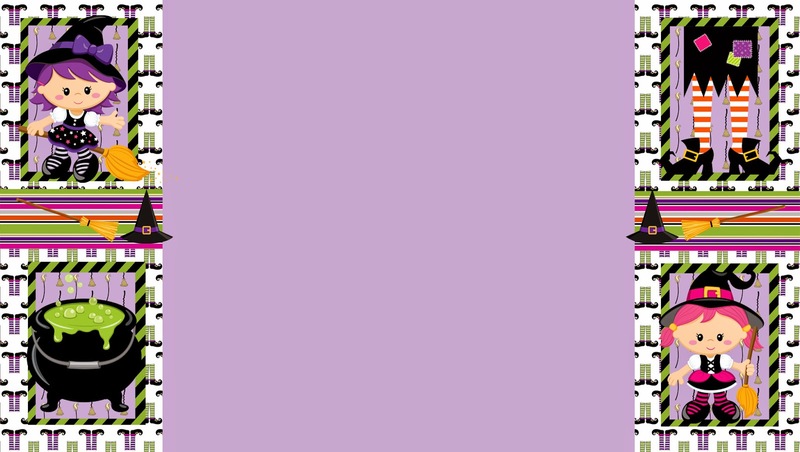 I had some fun ideas of how I was going to decorate my square, but I ended up just walking around and chatting and answering questions, so I just filled my square plain. It was fun to see everyone chatting so freely and having fun. After the quilt project, we also did a simple pumpkin, a more detailed witch and lastly a mystery cutter challenge. Most did a cat, but there were also cauldrons and a fox and raccoon. For the taste test project, I decorated 3 mini cookies for each participant in 3 different colors and didn't tell them which was which. 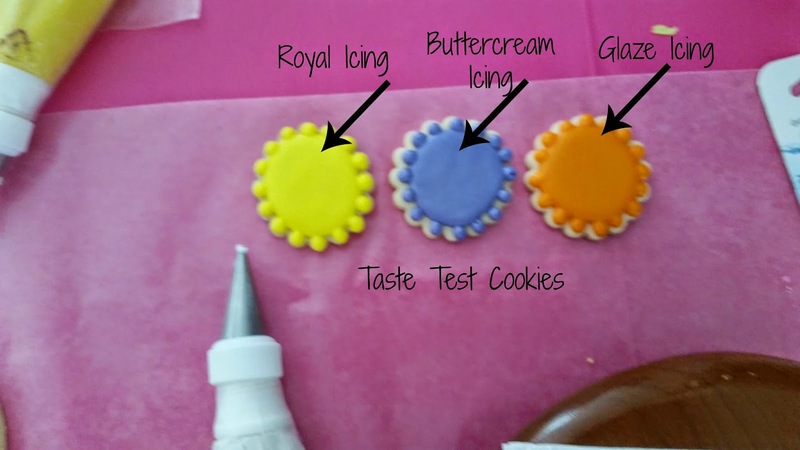 The results showed that glaze icing was the favorite with a close second being buttercream icing and third was royal icing. And onto cookies for this week... Which witch is the most Witchy looking? Do you like fun witches or scary witches? 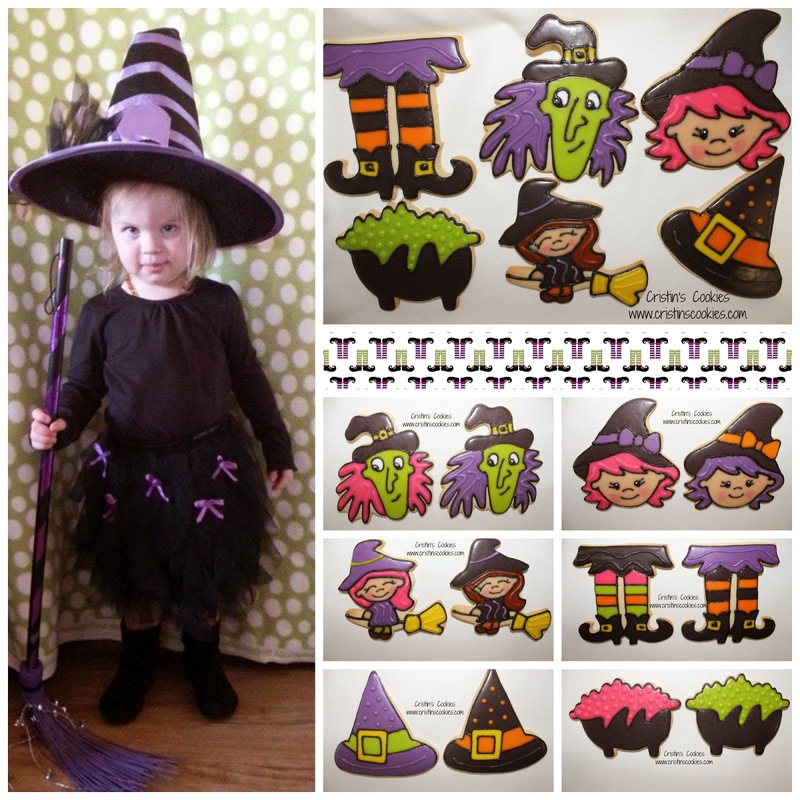 The inspiration for this witch came from a new book that I was reading to my granddaughter, Abigail. She was pretty excited to see the witch turned into a cookie! I sent all the witch cookies to the Go Bo Foundation for their bake sale in Wisconsin in the fight against Cancer. 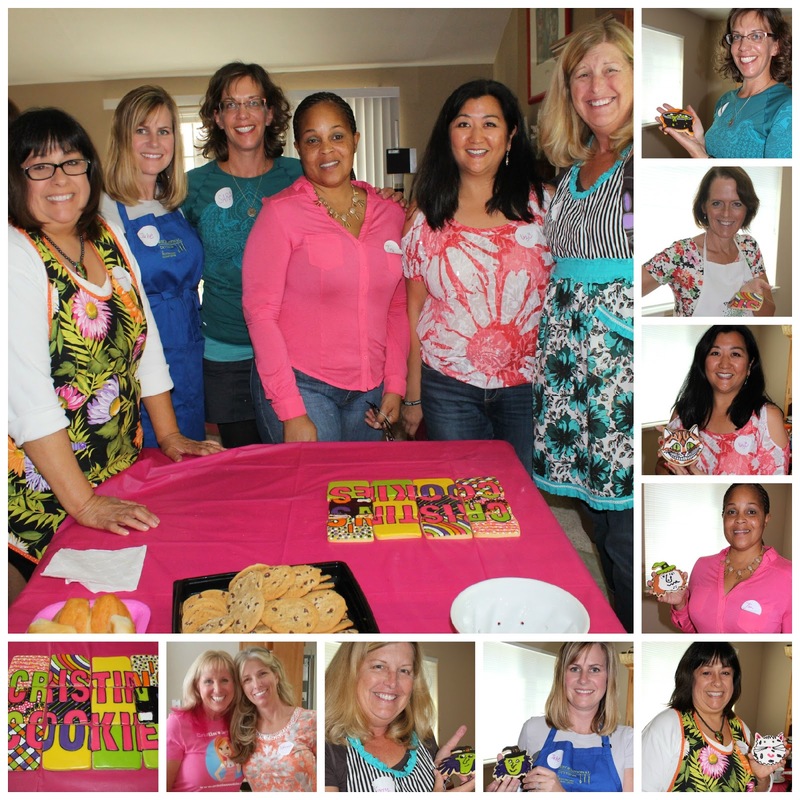 Here are some of the pictures from our fun cookie play date yesterday. Thank you to everyone that came and donated toward Go Bo! This was our cookie quilt project. I outlined the parts with letters and mixed them up and they used this simple square as their practice cookie to get used to using glaze icing. This was our taste test project. Glaze came in first, closely followed by buttercream and one person chose royal icing as their favorite. 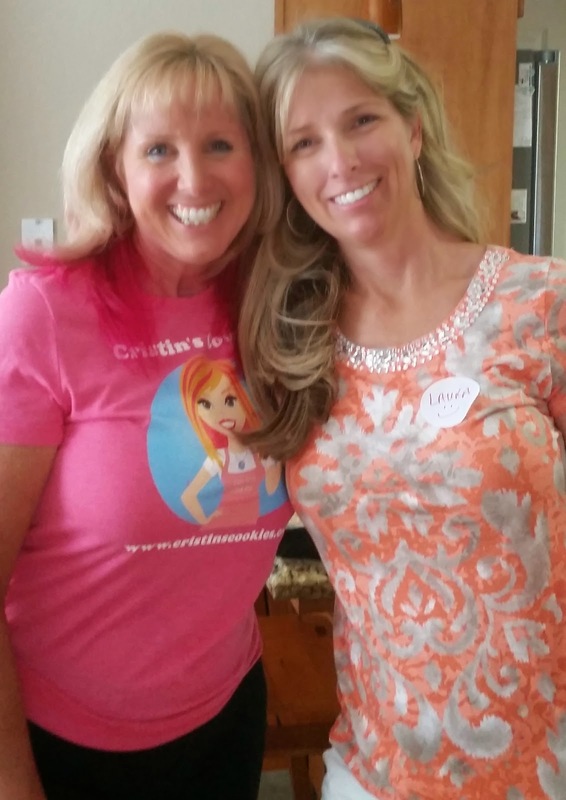 Hosts of the cookie play date, Cristin & Laura. I couldn't have done it without Laura and her kind heart! Our cookie play tables ready for cookiers to come and play. Thanks Kathy! I was thinking about you the other day! I hope all is well!